These ‘consultation’ sessions talking place all across Nottingham in October (click ‘continue reading’ for all venues/dates/times) are supposed to be a chance for residents to express our views on City Council cuts. 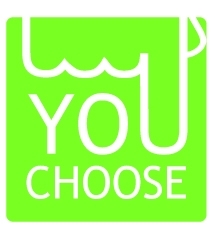 Nottingham City Council is also running a “Your City, Your Services” online survey at http://www.nottinghamcity.gov.uk/index.aspx?articleid=11782 where the idea is to get our opinions about what should be cut in the city! Obviously a strong no cuts message is needed at these. DOWNLOAD unison_notts_sos_alternative_budget for some more ideas. This entry was posted in Events & meetings, What cuts and tagged consultation. Bookmark the permalink.